Our Gamezbus Managers know how to bring gaming alive within a specific theme. 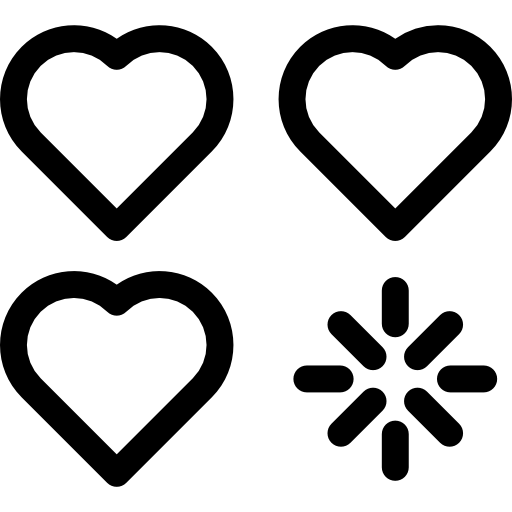 They are also on hand to make sure everyone has a great and memorable day. 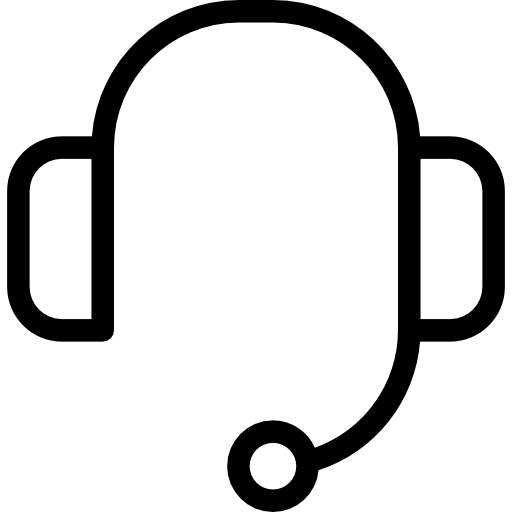 Explore and play the latest games and consoles including PlayStation VR, PlayStation 3 & 4, Xbox 360 & Xbox One, Wii & Virtual Reality Headsets, with your friends at a location of your choice. 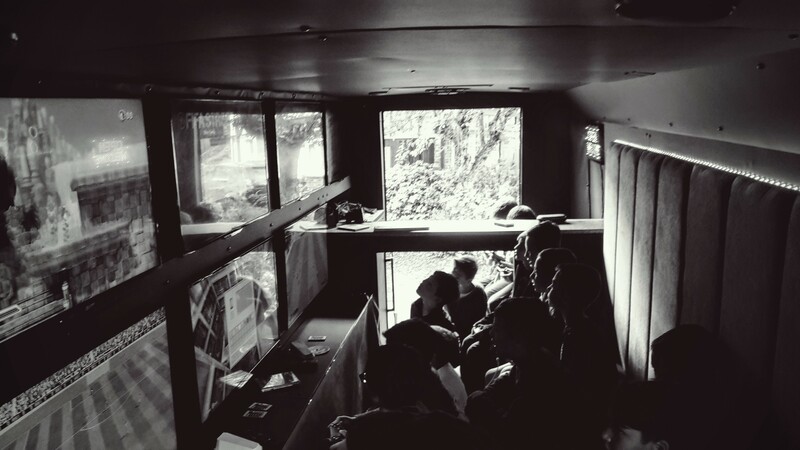 Gamezbus is the ultimate mobile Party Experience. We take all the stress out of the planning by bringing the party to you. For up to 20 children with all the latest consoles and games to be play with including the PlayStation VR. 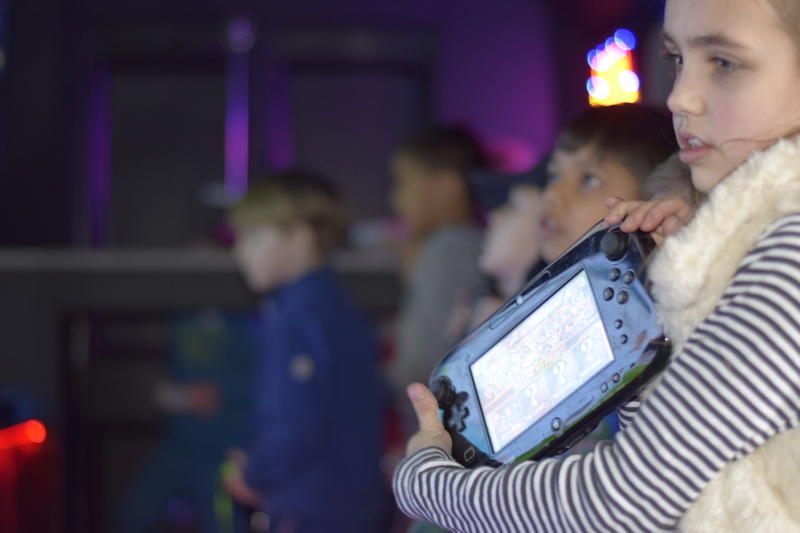 Your guests can play all of their favourite games in their very own Gamezbus, where our staff aim to create a fun, safe & engaging experience for all. 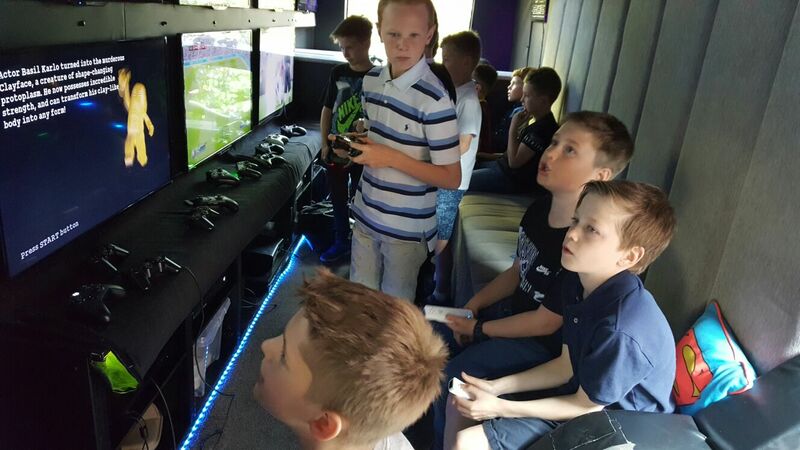 Take your event into the future, step away from those traditional games and amusement rides with our Gamezbus! 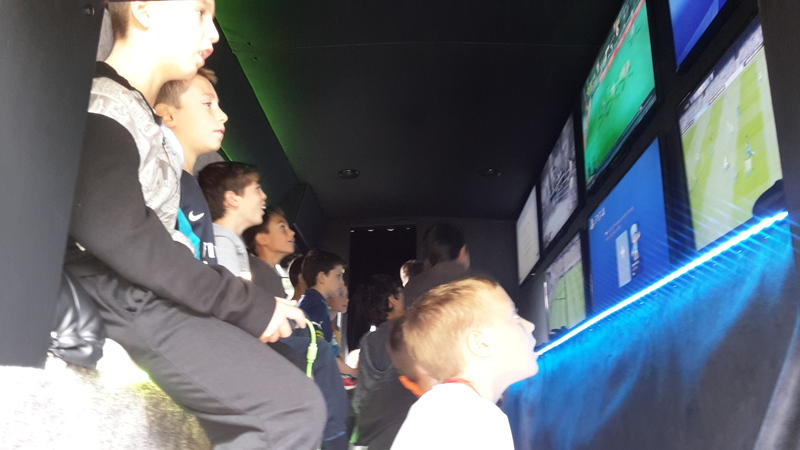 Our ultimate mobile gaming bus features the latest gaming technology, number 1 titles, and multi-player action. Great for kids and adults of all ages and fully customisable to suit your audience and your budget! 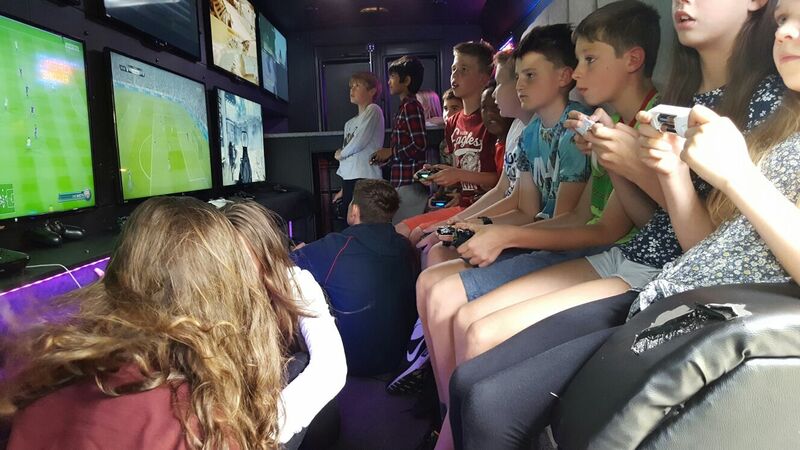 Our Gamezbus offers the perfect after school or college event! Children and adults can come together to create social connections and the opportunity to take part in our team tournaments. 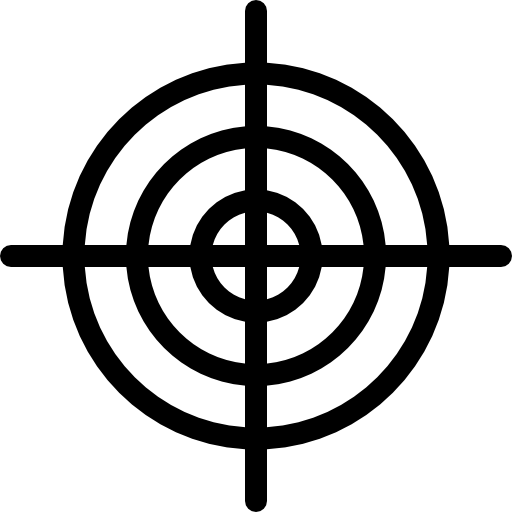 Suitable for both boy's and girl's of all ages we have all of the latest games and consoles and we come to you. We will park up in your school grounds which means no need for a mini bus. Take your Charity Event into the future, step away from those traditional funds raising events and use Gamezbus as an amusement to help raise money for your cause. Our ultimate mobile gaming bus features the latest gaming technology, number 1 titles, and multi-player action. Great for kids and adults of all ages and fully customisable to suit your audience and your budget!